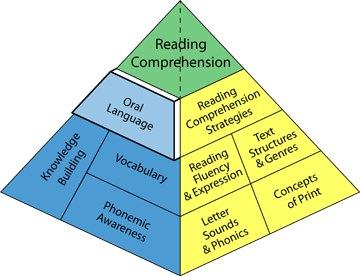 The purpose of learning to read and write is to enable communication from a distance, but the language that facilitates reading begins as face-to-face communication. A learner's first language is the foundation for second language learning, an important tool for learning, and an important component of personal and cultural identity. English language learners may not have sufficient English to readily express complex ideas, so teachers must respond in ways that facilitate ELLs' efforts to share their thinking and contribute their voices to classroom communication. Read more about oral language! Knowing a language means following the rules of pronunciation and grammar and understanding the meaning of words and phrases in different contexts. Students must have this knowledge to be successful readers and writers, especially in the later grades. English language learners require time and support to develop the English-language abilities that are important for literacy. 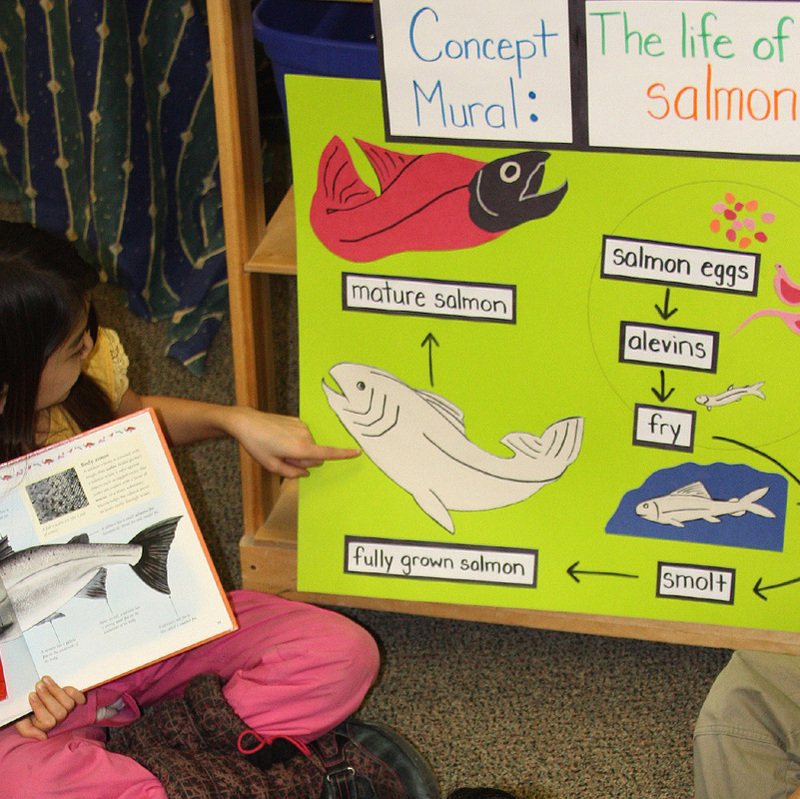 Teachers can support oral language development by reading aloud daily and creating situations, including storytelling, that give students a purpose for using precise and more complex language. For ELLs, teach the basic words and sentences needed to communicate, and use visual supports, songs, role-play, and games. Allow students to read and write in their home language when possible. Observe and listen to your students. Do they demonstrate understanding? Do they express themselves using appropriate pronunciation, grammar and vocabulary? Can they communicate ideas effectively? Look at students' writing. Is there evidence that they distinguish between informal and formal language use? For all students, but for ELL students in particular, frame assessment in terms of progress over time.